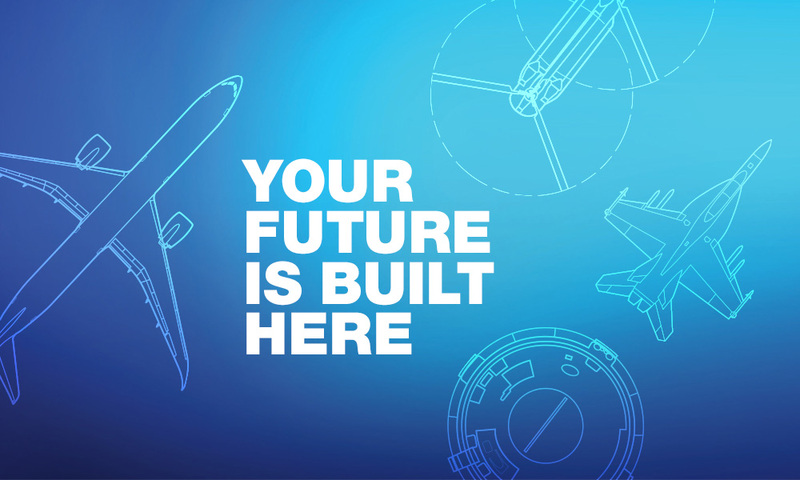 Boeing is the world's largest aerospace company and leading manufacturer ofcommercial airplanes and defense, space and security systems. We are engineersand technicians. Skilled scientists and thinkers. Bold innovators and dreamers.We believe in a balance between personal growth and professional development.We hire the best to grow our company’s future. Join us, and you can buildsomething better for yourself, for our customers and for the world. We are looking for AvionX Systems Engineer who will developrequirements, algorithms, interfaces, and designs for our product lines.Systems engineering will also include systems modeling, simulations developmentand integration of software components into fully functional airplane systemsthat our customers fly. You will become a part of newly established BoeingAvionX team in Gda&nacute;sk. If you are an engineer who likes to have influence onhis job, wants to work on exciting projects which you will see in the airsomeday, is flexible and open for new challenges, you are an excellent fit! • Utilize modern computer programming techniques, tools, languages andagile software development methodologies to build software for delivered Boeingsystems. • Work with subject-matter experts to decompose and partition systemrequirements to software requirements. • Influence, innovate and continuously improve the software engineeringprocess as well as quality, safety and reliability of products and servicesprovided by Boeing. • MSc in computer science/technical science. • 2+ years of professional engineering experience. • Experience in all phases of the software development life cycle. • Subject matter expert in C, C++, Python and/or MATLAB/Simulink. • Demonstrated design and system thinking skills. • Software development for avionics systems or complex electronics products. • Co-simulations or distributed simulations of heterogeneous physicalsystems. • Collaborating in international and multi-national projects in English.